Dancer trained in ballet, modern, lyrical, contemporary, hip-hop, and tap dance. Dance instructor and choreographer for concert pieces, competition pieces, commercials, music videos, and backup dancing. Heather can not only present herself well in any style of dance but determine the most appropriate and thrilling choreography for the event. She is incredibly organized and determined and goes the extra mile to really touch on every aspect of a performance in order to ensure your audience is captivated at all times. 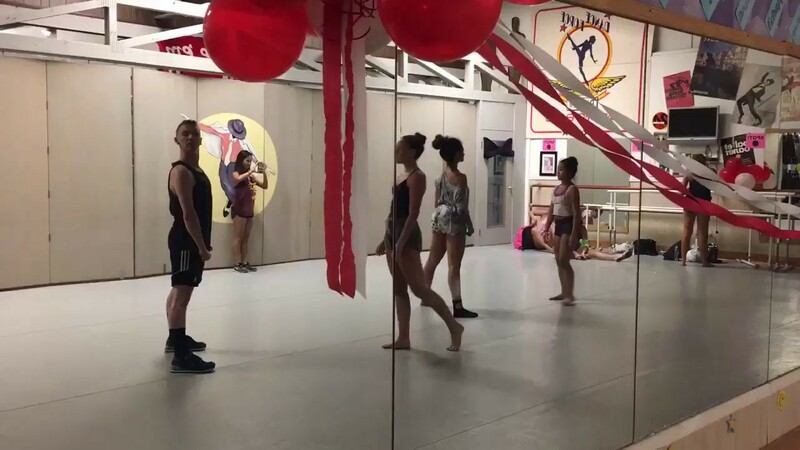 With choreography, Heather is great at assessing and showcasing a dancer's strengths as well as presenting them with challenging elements to ensure growth throughout the duration of the piece. She encourages a positive learning environment where students are provoked to take risks and further dissect​ themselves as artists. Heather starting dancing at the age of 8 in Central Ohio. 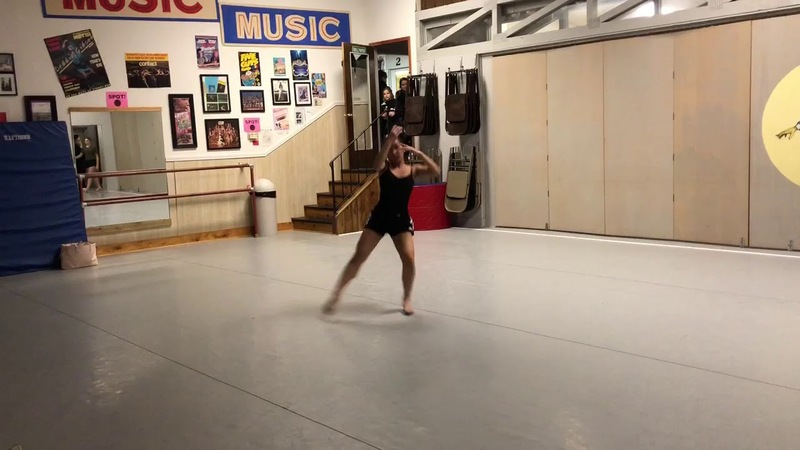 She did competitive dance, benefit shows, guest performances all throughout high school and has received intense technique training in ballet, modern, contemporary, lyrical, tap, jazz, pointe, and hip-hop. Heather is currently furthering her dance education as a BFA Performance Major at The Boston Conservatory. Outside of her studies, Heather has been training with a local contemporary dance company, performing in international music videos, and backup dancing with multiple artists including The Berklee Global Jazz Ensemble, Ezmerelda Spalding, Roseanne Cash, and Nile Rodgers. She has also been dedicating her choreography to international music videos, concert pieces, and audition routines. Each performance is different just like in choreographing where each student is different. Heather understands this and only asks for respect and details throughout the creative process. She is able to cut and decide on music and can occasionally provide costumes, but will not provide her own staging, lighting, or sound system.